The House System is the College at Southeastern’s college life program. We seek to raise up students who are excellent in everything they do to look like Jesus in every aspect of their life and we do this purposefully through the House System. From the moment a student steps on campus, they are being pursued by students in House System leadership who are intentional in community and accountability. All incoming non-married students between the ages of 18-24 are placed in a House and find out their House placement via email after acceptance to The College at Southeastern. What does the house system do? 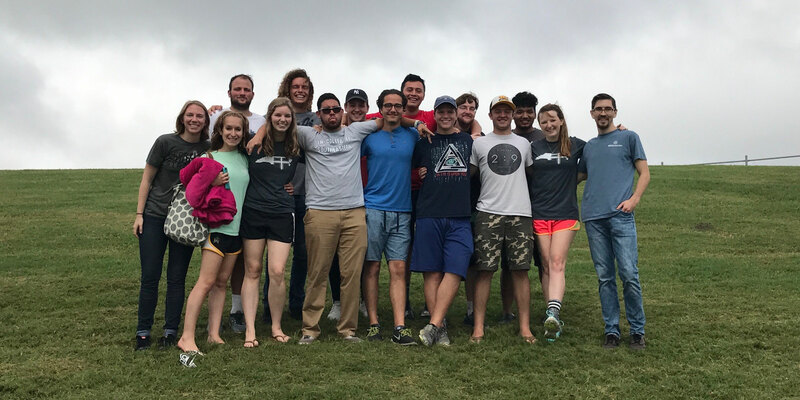 Every spring semester the House System goes on mission together for a week to serve and share the Gospel, and learn what giving your life for the cause of Christ in every aspect of society can look like. 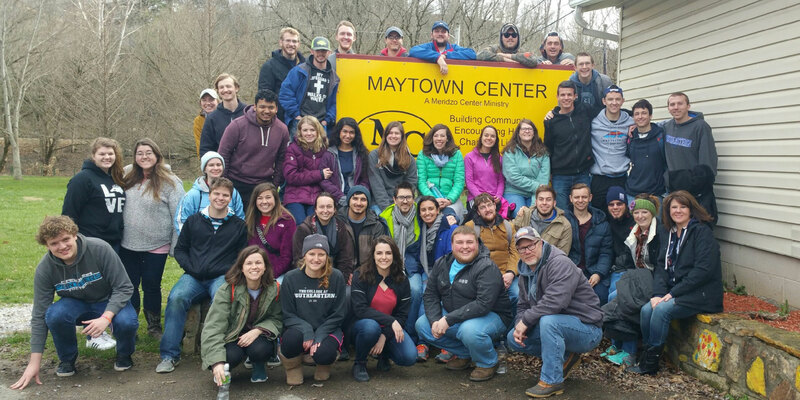 This mission trip is offered through the Center for Great Commission Studies and partnered with the House System. 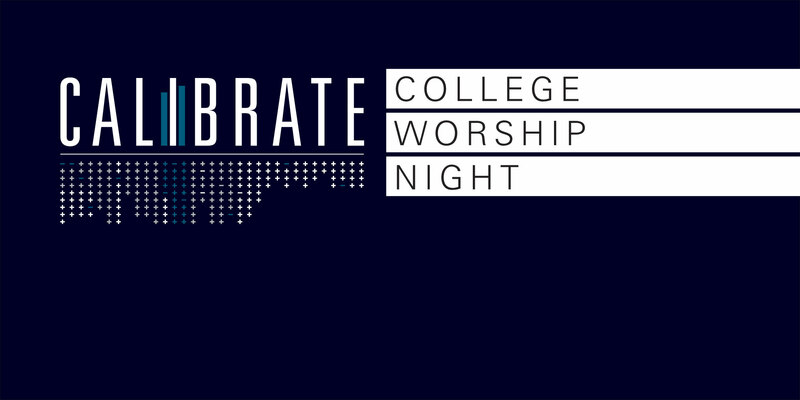 Calibrate is the college worship night for undergraduate students to come together as a body and remember why they are pursuing Ministry. These nights are meant to glorify God, unify the college, and to spend time worshiping through music, Scripture, testimonies, and other creative talents. 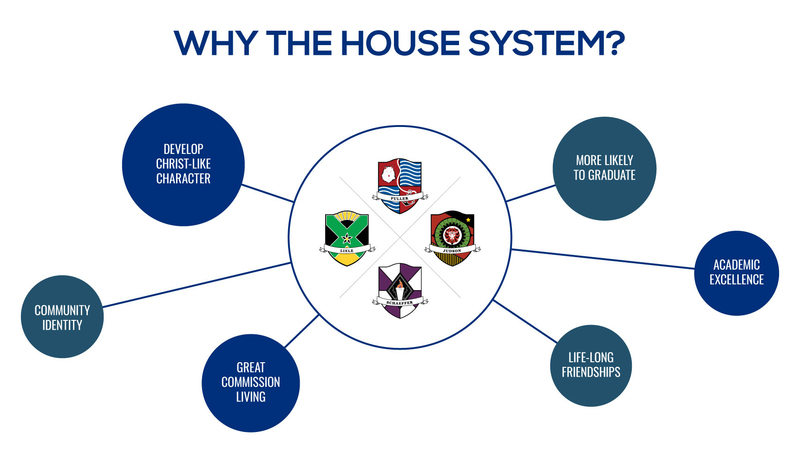 Each of the four Houses host one Calibrate a year for the college. 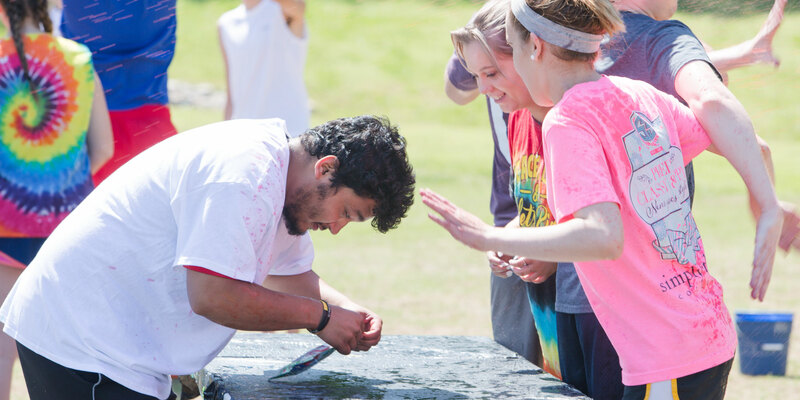 Houses spend each academic year in competition against one another in a variety of different competitions either hosted by the House System and Discipleship office or by one of the four Houses. Each competition earns House points towards the House Cup and the year culminates in the House Tournament, a two-day all House competition that has competitions from categories such as literature, music, art, a trivia night, and a field day all ending in the Closing Ceremony and Awards Banquet where the overall winning House is announced and the next years leadership team is officially instated. Every fall, the House System steps away from campus for a weekend of teaching, worship, rest, and retreat. Each House is invited to come along to that years destination. Houses pile in to vans and head out to that years destination on Friday and return Sunday afternoon. 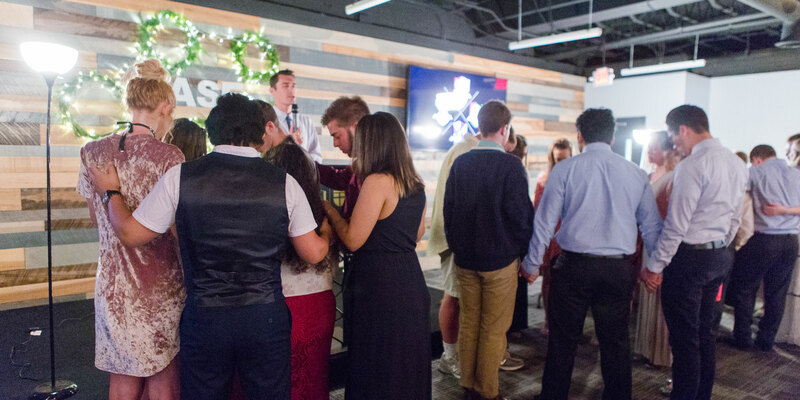 The Houses are each led by a team of five College at Southeastern students that have been elected by the House in the previous spring semester. Each student serves in a different leadership position for their House: Chancellor - House Leader; Female and Male Fellow - Catalyst for Great Commission Living; Regent – Developing deep community; Scholar - Inspiring a love for learning. Who are the house founders? Each of the houses at the College at Southeastern is named for a person of great influence in Church History. Read more about them below. Andrew Fuller was a renowned English Baptist theologian and missionary advocate. Although he had no special ministry training, his talent for exposition led the Baptist Church at Soham to call him as their pastor, where he remained for several years until God called him to pastor a church in Kettering. While the works of Baptist and Puritan authors influenced Fuller, he is well known for ultimately looking to the Scriptures for his theological convictions. His writings inspired many during his time, including his close friend William Carey. Fuller became one of the founders of the Baptist Missionary Society and also served as its secretary. 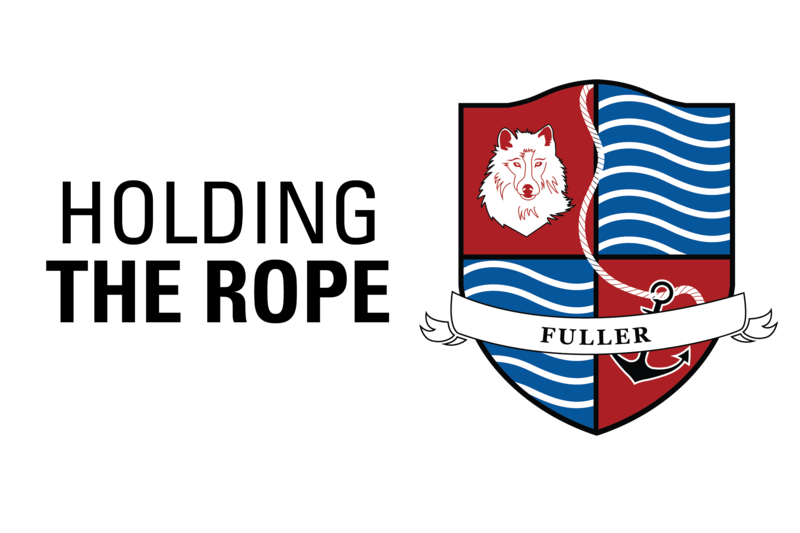 As Carey became the first missionary, Fuller directed and maintained the work at home, tirelessly promoting the society and its missionary efforts. Francis Schaeffer was an American theologian, philosopher and pastor who promoted historic Protestantism instead of the modern approach to theology of his day. He believed that Christian apologetics could answer the questions of modern society and established the L’Abri community in Switzerland where people seeking answers to life’s questions could come and find their answers in the truths of Scripture. 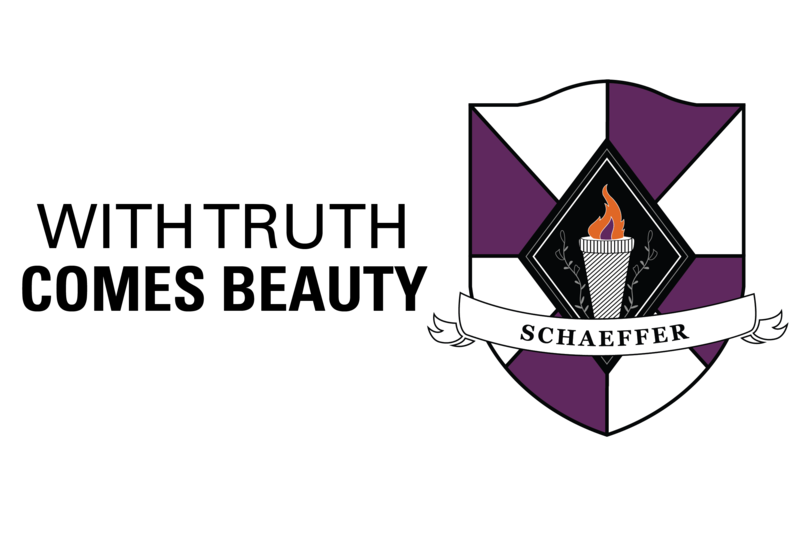 Schaeffer is best known for his unique ability to communicate biblical truth coupling intellectual integrity with love and care. He was deeply committed to Christ and worked hard to understand modern thought and how Scripture answers life’s biggest questions. Adoniram and Ann Judson became the first American Baptist international missionaries, giving their lives to see the people of Myanmar (Burma) reached with the gospel. Adoniram’s call to missions closely followed his conversion, and together with other seminary students, Adoniram influenced the formation of America’s first mission board. After he and Ann married, they made their way to Myanmar, where Adoniram spent the next 38 years of his life. 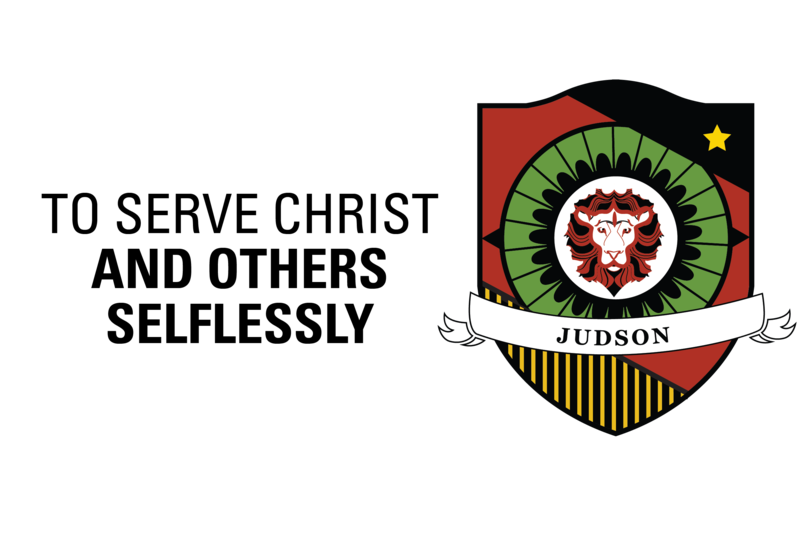 Both the Judsons devoted themselves to learning the Burmese language, leading Adoniram to translate the Bible into Burmese. Before her death at the early age of 37, Ann made a lasting impact as a missionary. She cared deeply about education for Burmese girls and began a school for them where they learned the gospel. The faithfulness of the Judsons resulted in the establishment of a native Burmese church and several Burmese people coming to faith. George Liele was born into slavery in Virginia and became a Christian in 1773. He had a deep concern for the souls of his fellow slaves and was ordained as a missionary to them in 1775. Liele and many other slaves sided with the British during the Revolutionary War, along with Liele’s owner, Henry Sharp, who granted Liele his freedom in 1778. Liele evacuated the United States after the war with his family and sailed to Jamaica. He soon became a missionary to the Jamaican people, seeing hundreds baptized and organized into churches. He caught the attention of slave owners and the government, and was put in prison several times for causing a disturbance among the slaves. 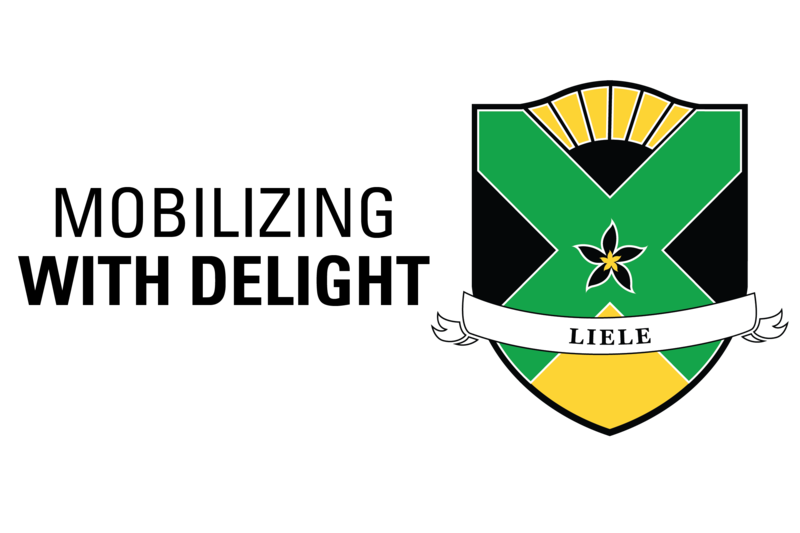 By 1814, Liele’s influence resulted in an estimated 8,000 Baptists in Jamaica.